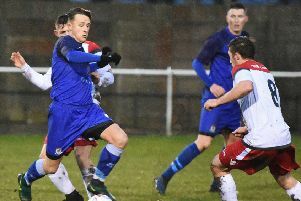 Squires Gate came away frustrated on Wednesday night when they lost 2-1 at Northwich Victoria. 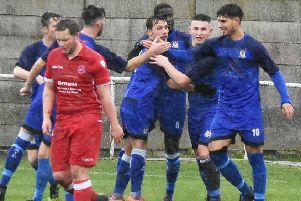 Squires Gate picked up a third straight win on Saturday afternoon with a 2-0 victory against Runcorn Town at The Brian Addison Stadium. 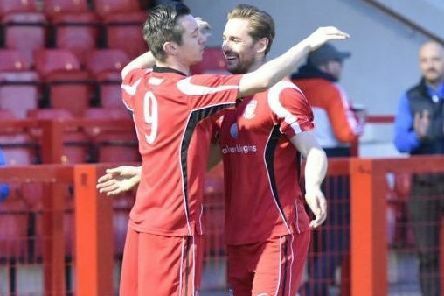 Gate made it eight goals in two games to record back-to-back Hallmark Security League wins at the Brian Addison Stadium. 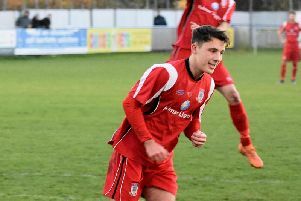 Ricardo Egidi bagged a second-half hat-trick as Gate won for the first time in five Hallmark Security League games. 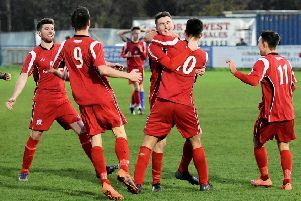 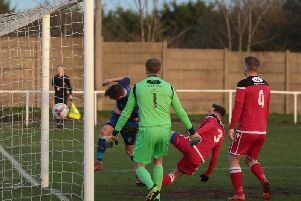 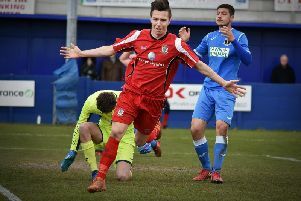 Squires Gate were involved in another crazy game as they drew 3-3 at Winsford United a week after losing by the odd goal in seven against Silsden. 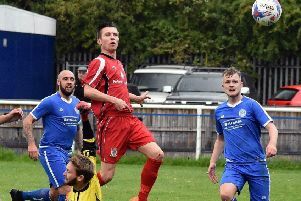 After the original fixture fell victim to power failure, this rearranged match soon sparked into life as the teams shared six first-half goals but Silsden scored the all-important seventh after the break. 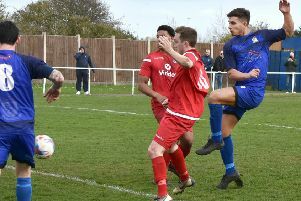 Squires Gate made it two games unbeaten on Saturday afternoon with a 1-1 draw against Hanley Town. 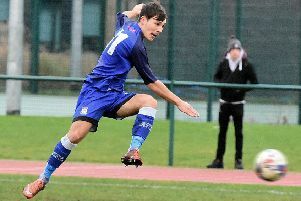 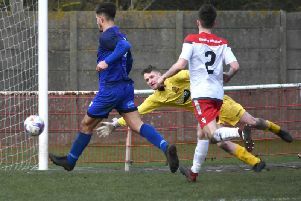 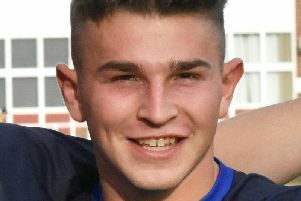 Dean Ing scored twice as Gate collected their first points of 2019 against the premier division’s bottom club. 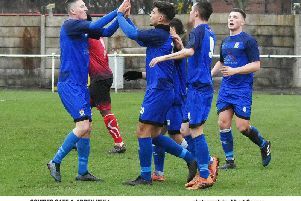 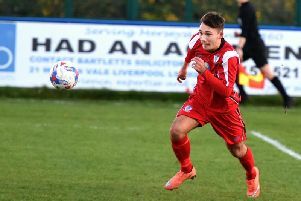 Squires Gate suffered a second defeat against league leaders City of Liverpool as they went down 3-0 in the return fixture from last weekend. 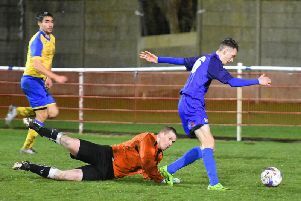 The premier league leaders recovered from 2-0 down to beat Gate as two of the Hallmark Security League’s in-form sides kicked off 2019 with a thrilling contest at the TDP Solutions Stadium. 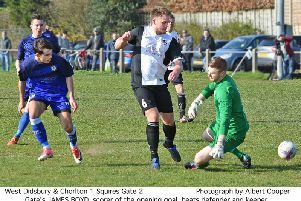 Gate bounced back from their Boxing defeat as manager Andy Clarkson got precisely the response he was looking for in this final Hallmark Security League fixture of 2018. 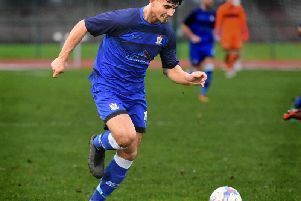 Squires Gate’s home game against Silsden was cut short on Saturday when a power cut at the club ended the day’s proceedings. 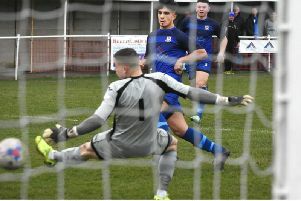 Squires Gate are up to eighth in the Hallmark Security League after this fourth straight win. 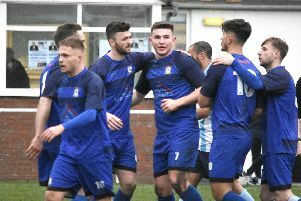 Squires Gate picked up a third straight victory on the road, beating Litherland REMYCA 2-1. 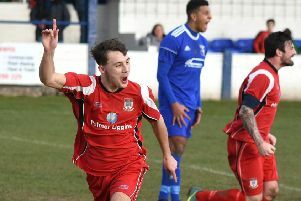 Gate followed victory at Bootle with an away win over another of the Hallmark Security League’s promotion hopefuls.